In honour to celebrate ten years of Premier League (IPL), Vivo has launched the V5 Plus smartphone in Matte Black colour with ‘VIVOIPL’ logo engraved at the rear. Although the variants of smartphone Vivo V5 Plus will remain same that was released earlier. Vivo V5 Plus will start selling exclusively on Flipkart, Vivo exclusive stores, and other trade outlets from April 10th and the new price of the phone will be announced on same day. Vivo V5 plus Camera- It has given Sony IMX376 1/2.78-inch sensor with 20-megapixel camera that allows to takes your photography technology to the next level. Enjoy superb clarity and vivid, natural colors with every shot. Vivo V5 plus Storage- This smartphone features with non-expandable 64GB inbuilt storage. Vivo V5 plus Home Button- The home button comes with fingerprint scanner with recognition technology that makes your access more convenient. Vivo V5 plus Display- The Vivo V5 Plus has a 5.5-inch large display full-HD (1080×1920 pixels) with curved edges and ultra-narrow bezels for a more comfortable touch. Vivo V5 plus Display Glass- It is powered by the fifth generation Corning Gorilla glass that provides strong protection to your screen. Vivo V5 plus Battery- This smartphone is designed to provide best of battery life with its unique dual charging technology. It is packed with a 3055mAh battery, designed to enjoy much faster charging experience. 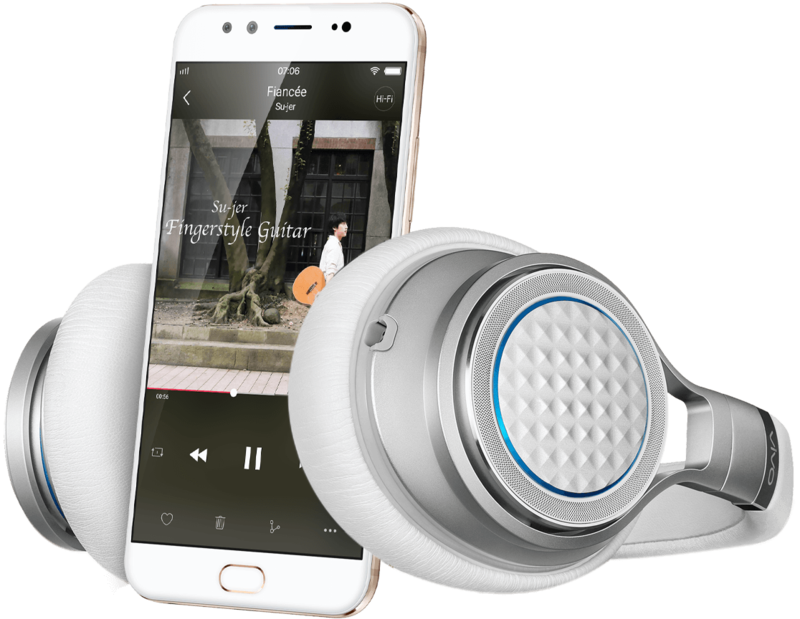 Vivo V5 plus Sound- Powered by AK4376 dedicated Hi-Fi audio chip that provides a supreme sound quality, providing a signal-to-noise ratio of up to 115dB. Engross yourself in the ultimate audio experience. Vivo V5 plus Eye Protection Mode- This smartphone is simply designed with all the care that you need, featuring Eye protection mode that automatically filters out blue light to protecting your eyes against eye strain. Vivo V5 plus Screen split mode- Now access more on one display with smart split feature that let you split the screen in two. You can reply to the message or enjoy video in one half of your screen at once. Vivo V5 Plus IPL Limited Edition smartphone has come up with new colour variant (Matte Black) and bears the IPL logo engraved on the rear panel. IPL friends can celebrate their love for cricket with this latest smartphone limited edition. Next article2017 Audi A3 has become even more attractive!